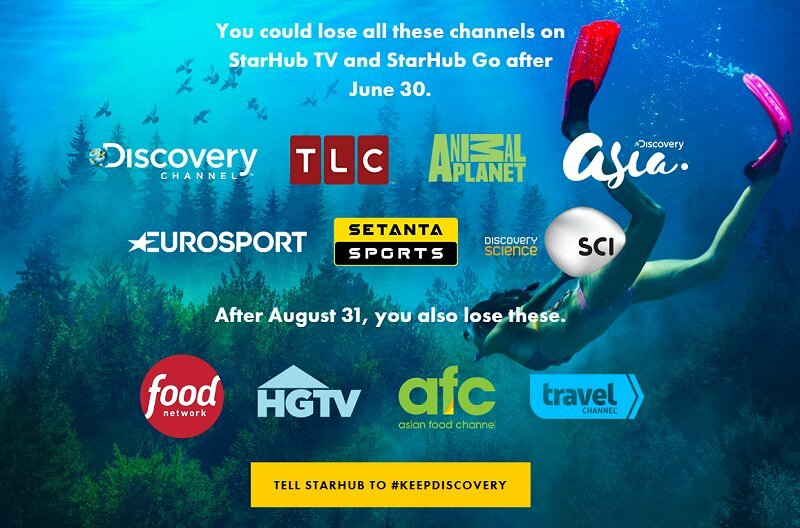 While the channels are being prepared for launch, all StarHub TV customers can also enjoy a free preview of over 30 channels from the News, Kids, Education, Entertainment and Lifestyle Basic Groups, from now to 15 July 2018. 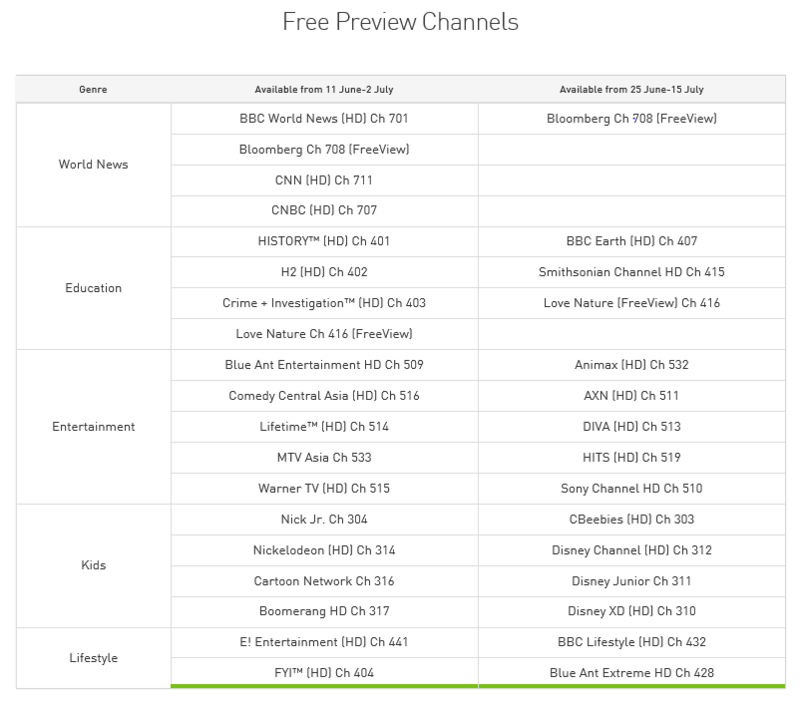 This entry was posted on June 25, 2018 at 9:10 pm and is filed under Online TV, Singapore. You can follow any responses to this entry through the RSS 2.0 feed. You can leave a response, or trackback from your own site.